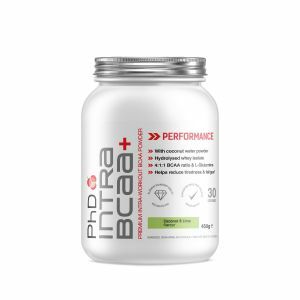 Products that assist with explosive strength, higher calorie intake and power. 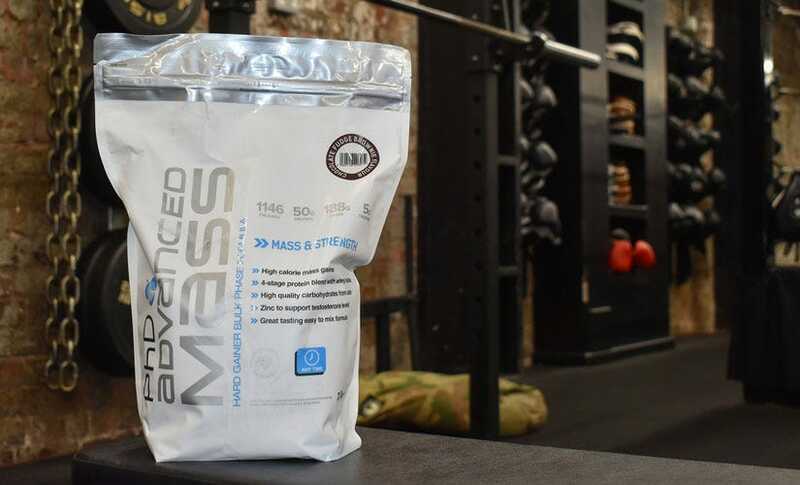 Strength training is all about explosive strength and pushing the boundaries of physical capacity. 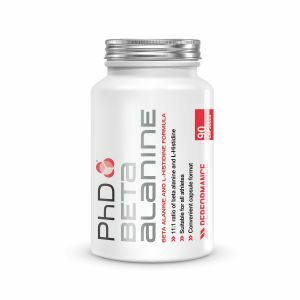 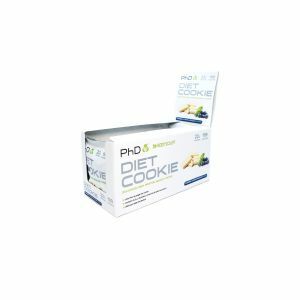 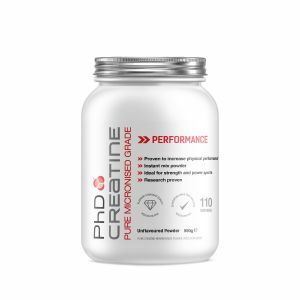 Shop the PhD range to see which of our cutting-edge supplements can assist you in your pursuit of becoming stronger & more functional. 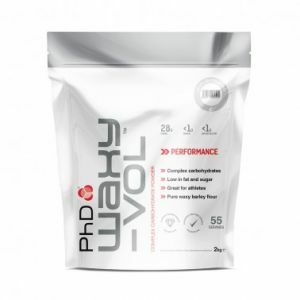 PhD Advanced Mass is low in sugar and provides high quality fats in the form of MCT’s from coconut oil and 6g of flaxseed oil per serving.